Laurent & Poljak introduced a class of valid inequalities for the max-cut problem, called gap inequalities, which include many other known inequalities as special cases. The gap inequalities have received little attention and are poorly understood. 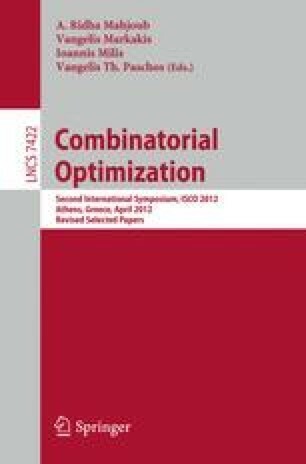 This paper presents the first ever computational results. In particular, we describe heuristic separation algorithms for gap inequalities and their special cases, and show that an LP-based cutting-plane algorithm based on these separation heuristics can yield very good upper bounds in practice.